Changing the conversation about mental health and wellbeing, one step at a time. Mental Health Ireland is hosting our 5,000 Steps to Wellbeing Walk on Sunday 14th October at 2pm in the leafy surrounds of University College Dublin (UCD), Belfeild, Dublin 4. Well the adjudication season is now over and what a way to finish for Donnybrook, by increasing our score by '13' points the biggest yet, bringing our new total to 276 points. The last 3 years have seen us increase our score by an impressive 33 points and well on our way to achieving our goal of Towards 290/2019 plan. Donnybrook TidyTowns scoops top awards at the Dublin City Wide Neighbourhood awards 2017 in Croke Park on Thursday 24th September 2017,. 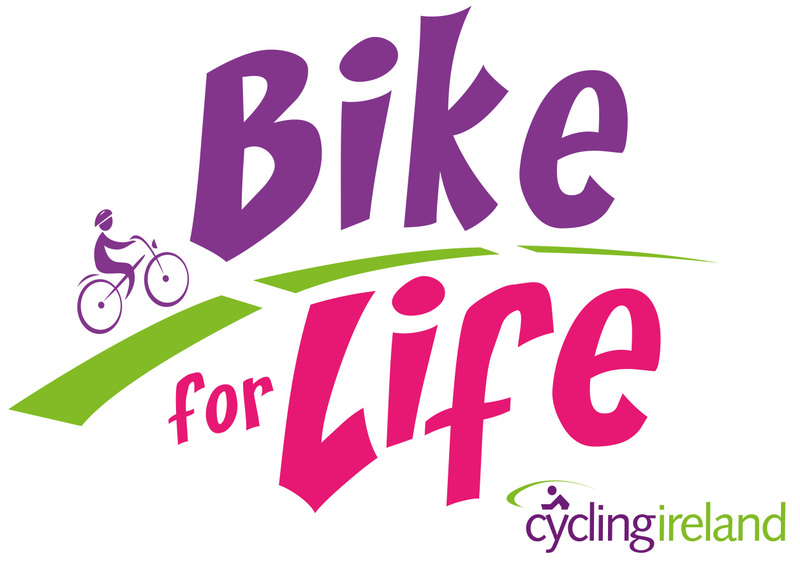 There is a bike for life course starting in Terenure on Thursday 31st August at 7pm. The course is for novice cyclists and all participants will receive free entry to the Great Dublin Bike Ride. If you could advertise that would be great. Anyone interested needs to register. 'Let’s Walk & Talk' is a fun programme of city walking activities suitable for young and old which runs throughout the year. Zero Waste Ireland and VOICE have launched a campaign on Uplift to petition the Minister for Climate Action and the Environment to Introduce a Deposit-Refund System for drinks containers in Ireland. The Dodder Gathering Family Fun at The Hive Herbert Park by The River Dodder on Saturday April 1st 2pm till 4pm. A Free Family Friendly Space exploring the natural wonders of the river Dodder its vibrant waters biodiversity and its historic place in the culture of the city. First clean of the year! Get out and join Dodder Action cleaning Milltown Weir and banks to Dropping Well on Saturday, February 25 at 11:00AM . Equipment will be provided just trun up and help.